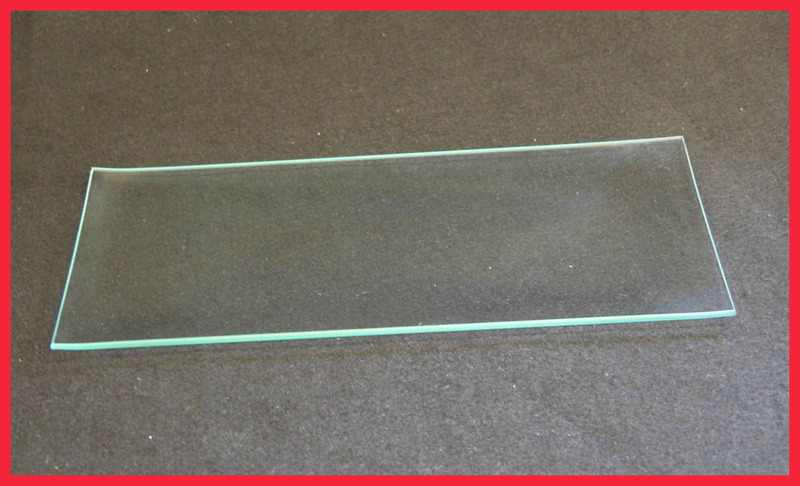 Our 3/16” thick flat clear glass is perfect for decorators of all sorts. 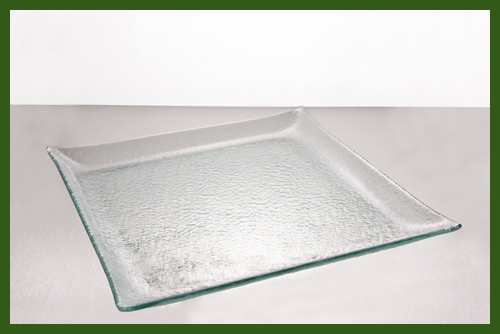 Use this flat clear glass to create works of art by decoupage, hand painting, laser engraving, and glass etching. 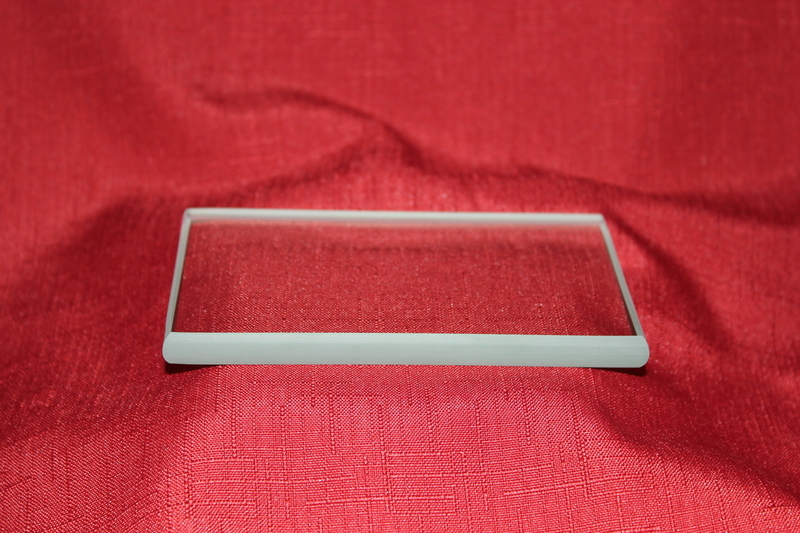 The advantage of this 3/16" clear glass is the ability to etch, engrave, and cut deeper into the glass than our 1/8" thick glass. 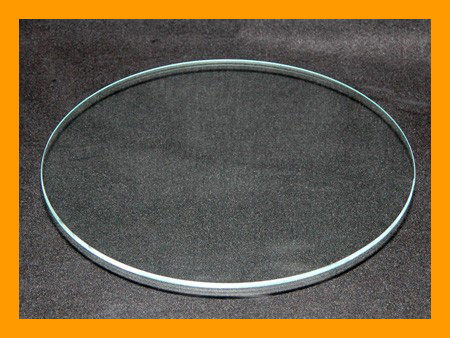 You can achieve a deeper image with this 3/16" clear glass. 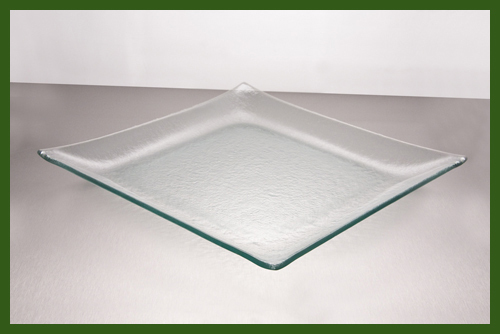 This flat glass serves a variety of great purposes whether they are used clear or decorated. 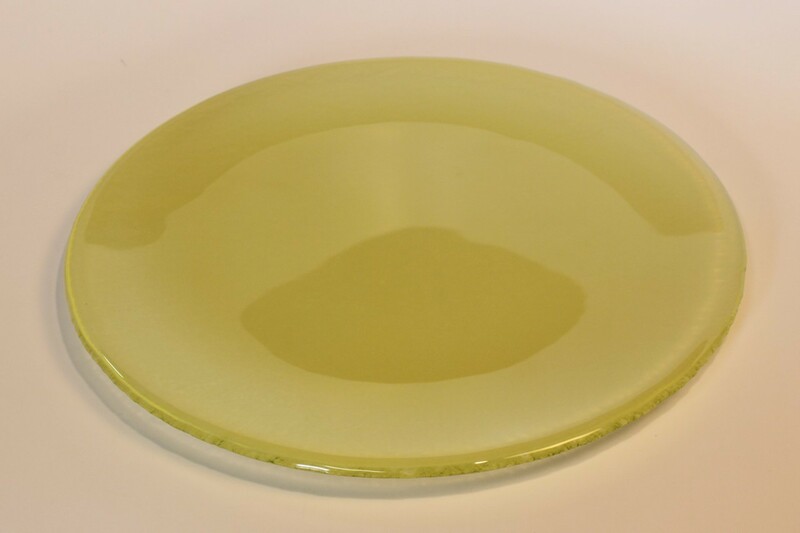 Some examples for this glass can be cake plates for tiers, chargers, or for use in a 3D printer. 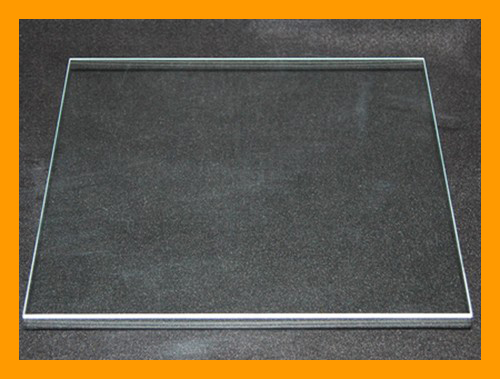 4" Square Flat Clear Glass, 3/16"
5" Square Flat Clear Glass, 3/16"
6" Square Flat Clear Glass, 3/16"
4" Round Clear Flat Glass, 3/16"
5 1/2" Round Coaster Flat Clear Glass, 3/16"
8" Square Flat Clear Glass, 3/16"
6" x 10" Rectangle Flat Glass, 3/16"
7" Round Flat Clear Glass, 3/16"
9" Square Flat Clear Glass, 3/16"